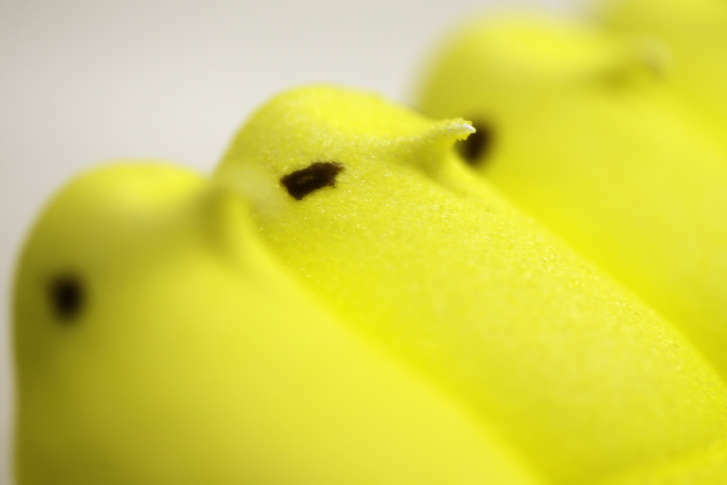 Easter is a popular time for America’s bunny- and chick-shaped marshmallow friends known as Peeps. Here a look at the candy’s origin. 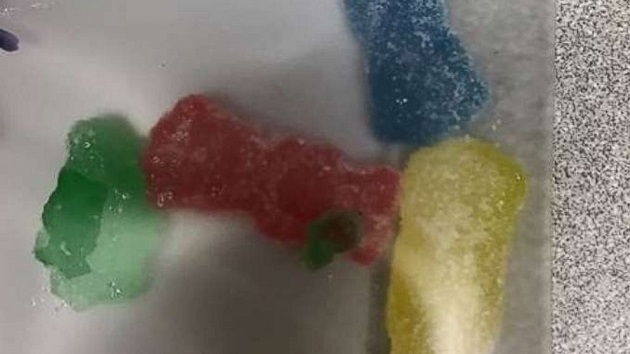 Candy handed out on Halloween night by someone in the town of Aloha, Oregon, tested positive for methamphetamine, according to the Washington County Sheriff’s Office. 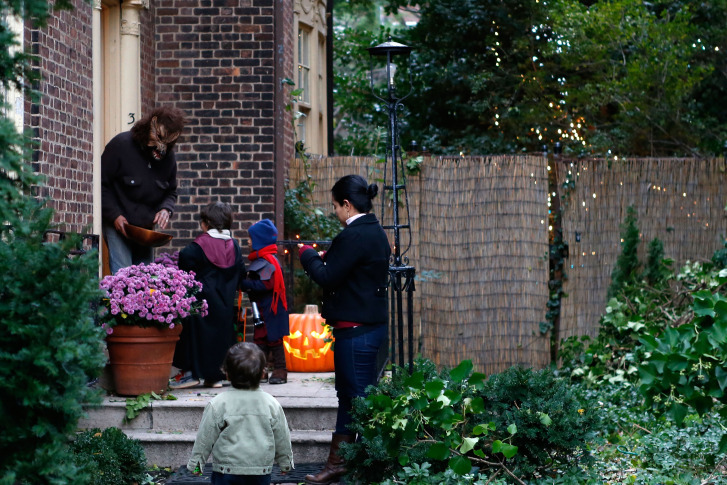 It’s the most wonderful time of year for ghouls, goblins and spooks of all ages. 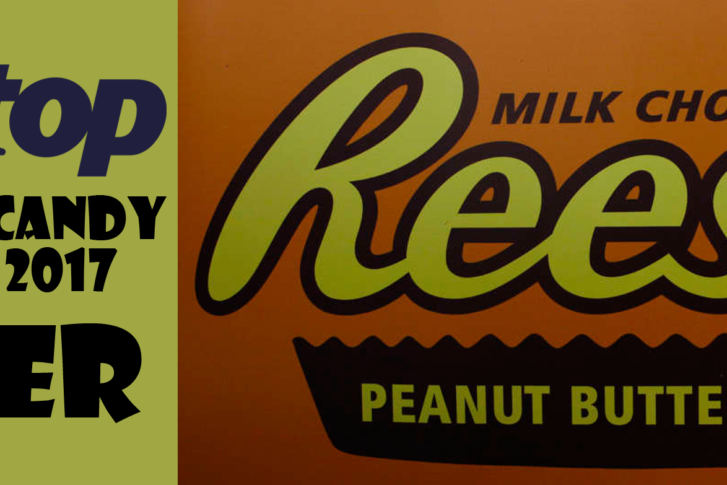 Online grocer Peapod recently released its third-annual list of the top candy favored for trick-or-treating, according to their sales numbers. 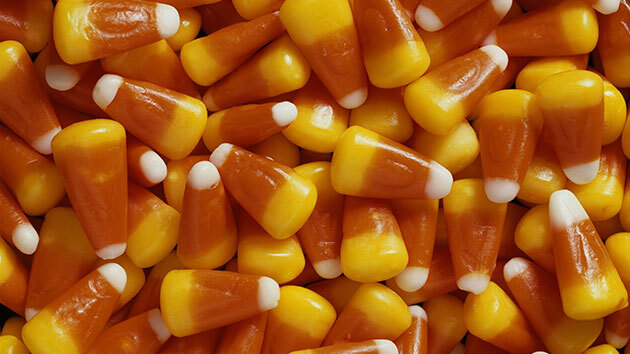 Spoiler: Candy corn makes an appearance. Halloween is an exciting time for kiddos, eager to strut the streets in creative costumes. But their end-of-the-night haul can be truly terrifying for parents. KKK literature has been distributed to several homes near historic Leesburg, prompting anger and disgust among residents. See which sweets sailed to the top in WTOP’s first-ever Candy Crush-Off. 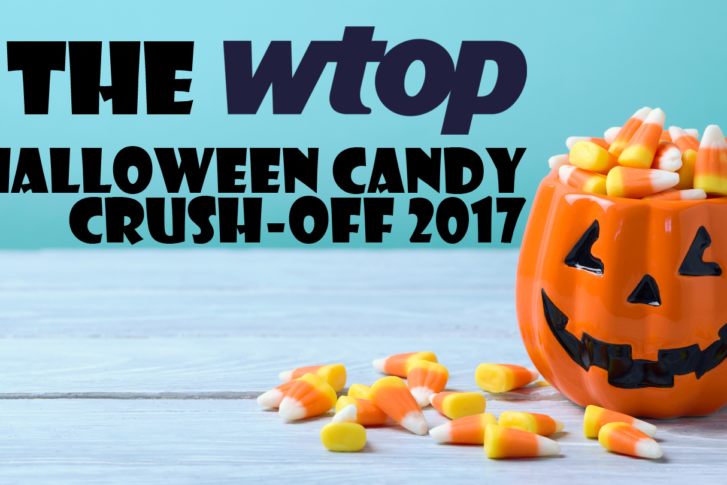 Behold: The WTOP Halloween Candy Crush-Off 2017, a scientifically unscientific yet officially official survey that settles, once and for all, which confections rule D.C.-area palates. Do Americans have the biggest sweet tooth in the world? Why should the kids have all the candy? This 21-and-up guide is the perfect handbook for pairing your Halloween candy with wine. 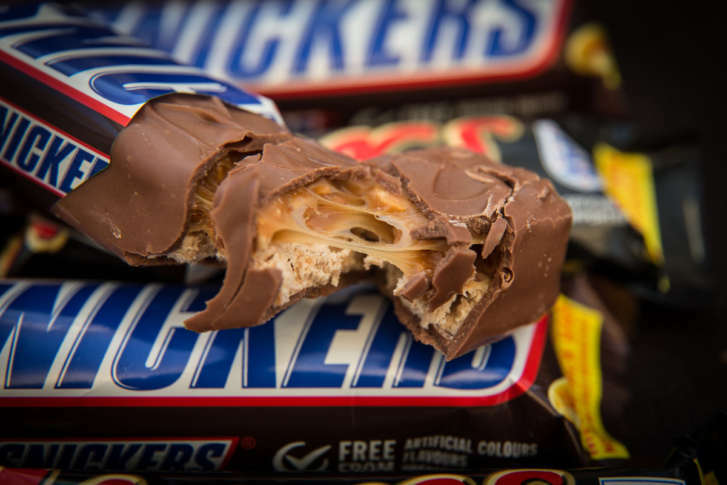 Twix is the D.C. Halloween favorite. 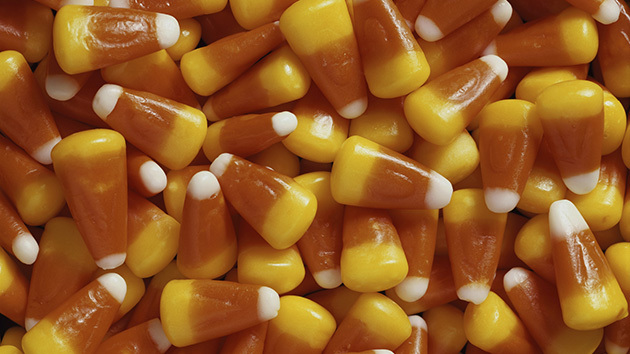 Influenster.com, a retail review website, surveyed over 40,000 people to find out which Halloween candies are most popular in each state. When it comes to Halloween candy in the D.C. area, many people are reaching for the chocolate to distribute to trick-or-treaters. 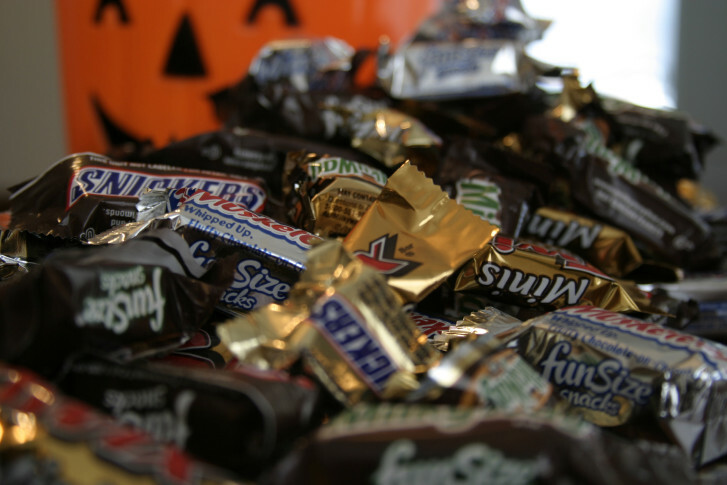 Peapod has examined its Halloween candy sales so far through October. 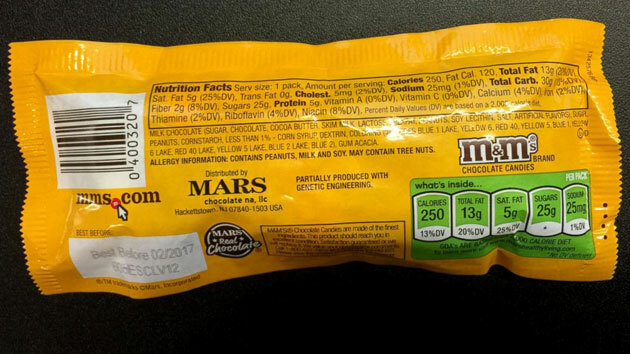 In such small print that it’s easy to miss, Mars has started to include the labeling of genetically modified organisms (GMO) on its candy and chocolate packaging. 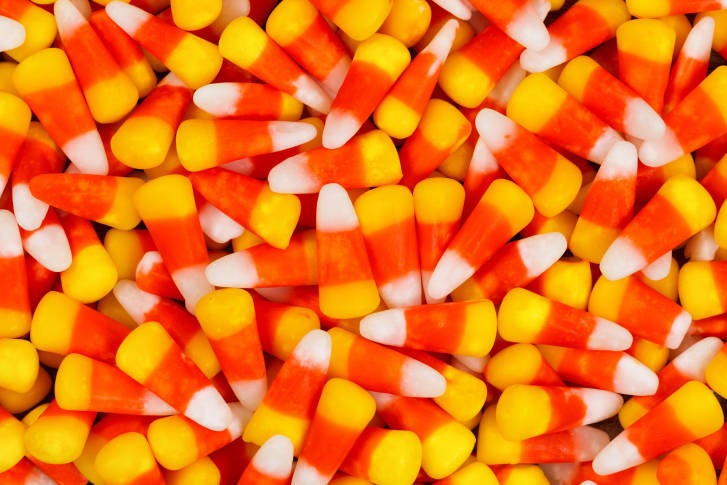 What’s America’s favorite Halloween candy? 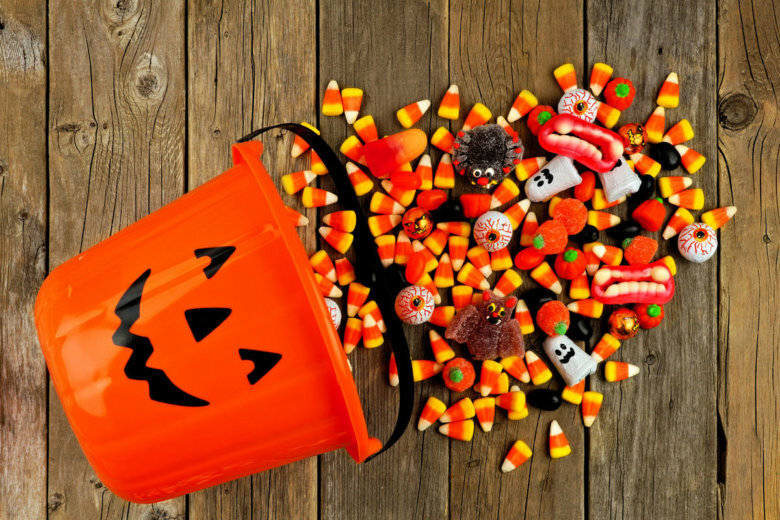 A recent survey from National Confectioners Association found which group of people is most likely to have candy — and lots of it — for trick-or-treaters.